The Diploma Course takes your astrological studies further. Whether you wish to carry on studying astrology for personal development purposes, or you wish to train as a professional astrologer, the course aims to help you achieve these goals. All the exercises in the Diploma Course are assessed by your tutor. There are between 9 and 10 lessons and exercises per module. 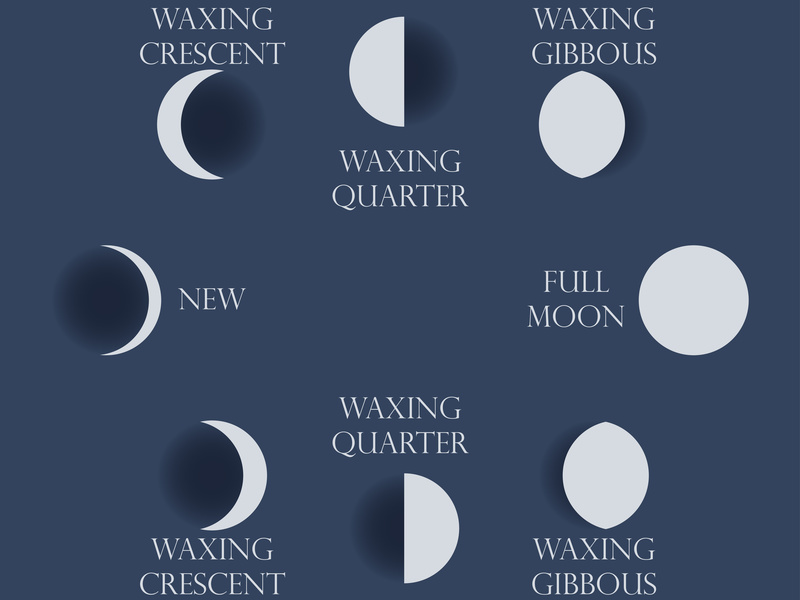 This module covers some popular birth chart interpretation techniques such as chart shapes, planetary strength, and the Moon’s phases. It covers one of the major methods of forecasting – transits; and helps you to grasp the concept of planetary cycles in forecasting. The aim of this module is to help you make use of two other forms of forecasting in common use (secondary progressions and solar arc directions). It also covers using transits, secondary progressions and solar arc directions in relation to age. It introduces you to reflecting on your work with clients. Here, you are given the various techniques used to study personal and professional relationships. It covers comparing one person’s chart with another to see how their astrological energies combine; and it covers forecasting in a relationship. The concept of ‘Turning the Chart’ is introduced which gives clues as to who is who in one person’s chart, such as children, parents and in-laws; or employers, employees or business partners. This module is divided into two sections which can be bought separately or together. 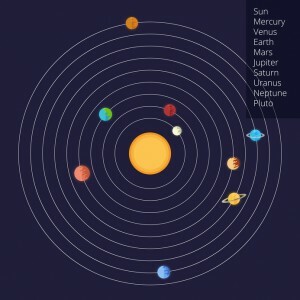 The astronomy section covers the cycles of the Sun and Moon (including eclipse cycles in some depth); house systems in common use; and the two Zodiacs used by astrologers following the western and eastern traditions. The history section includes calendars and finding the correct date in the past. It covers the history of astrology from the Stone Age to the present. “I moved from the UK to live in New Zealand. I have continued with my astrology studies over here and I have been delighted that the course material always includes a southern hemisphere perspective. Long distance international mail sometimes causes delays for course work going back and forth, but queries by email are always dealt with quickly and thoroughly.” Jill, New Zealand. This covers the charts of countries, which have birth charts as do people. 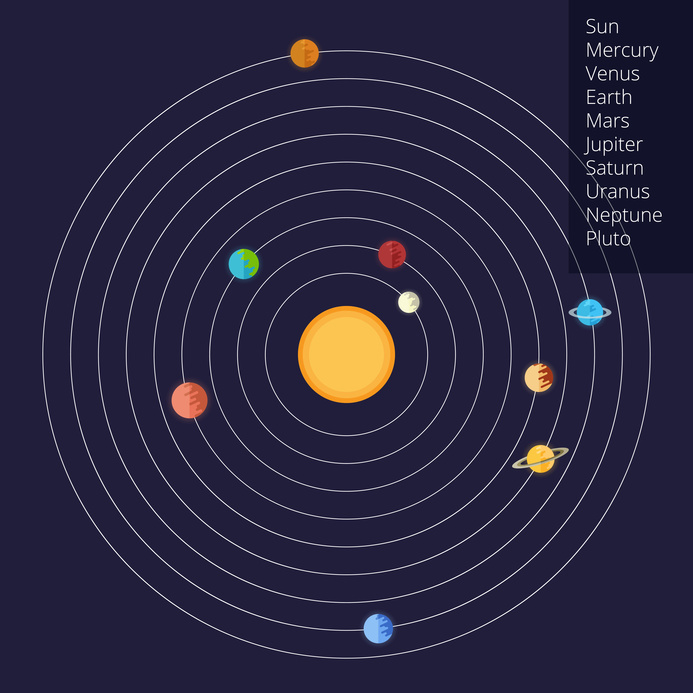 It covers outer planetary cycles from the Neptune-Pluto cycle to the Jupiter-Saturn cycle, and how these may affect global trends and events. There is an introduction to the outer planets and the generations. Part Two is under revision. Please contact the college if you would like further information. Advanced Interpretation Techniques: This covers Chiron and the Asteroids; solar and lunar returns (the charts for the birthday and the monthly lunar birthday); midpoints and harmonics – interpretation techniques which can help you gain further insight into temperament and behaviour; and using the consultation chart (the chart for the time a client visits and astrologer). Working as an Astrologer: This covers becoming a professional astrologer and includes the Code of Ethics and the practical side of running a business. You are advised to take a short course in counselling or listening skills with another institution as it is not possible to teach these skills using distance learning methods. “My experience with astrologycollege.com has been extremely rewarding. The course material is thorough, interesting and thought-provoking, and the tutoring is exceptionally helpful and supportive. You can study at your own pace, and in general I would highly recommend astrologycollege.com to anyone wishing to study astrology using distance learning methods.” Pam, Canada. Top picture is of the Moon’s phases; bottom picture is a diagram of the planets orbiting the Sun (both from Fotolia).